Rating: 6.0/10. From 14 votes. Summary: The description, specs, pricing, photos and user ratings of the Hudson H9 pistol. The H9 from the right. 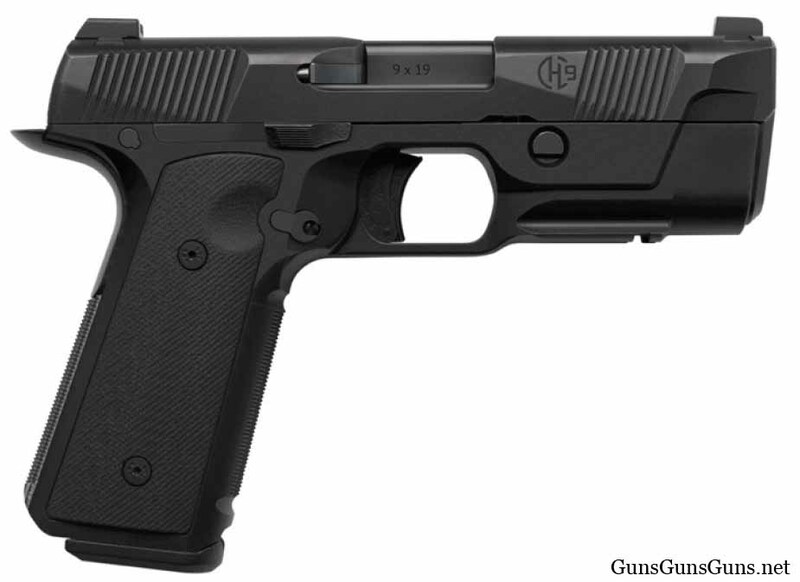 Note: Hudson has announced an aluminum-framed version of this pistol, the H9A. On camera: Check out The Firearm Blog’s video review of the H9 at SHOT Show 2017. The H9 from the left. The H9 from the front. 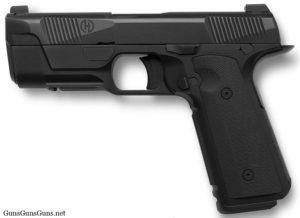 This entry was posted in $1,001-$1,250, 9mm, Full size, Hudson Mfg., Semiauto on February 2, 2017 by Staff.